Colouring your hair is something you will probably never grow out of. It is also something that possibly becomes a necessity with age, like enjoying fine wines and peace and quiet. 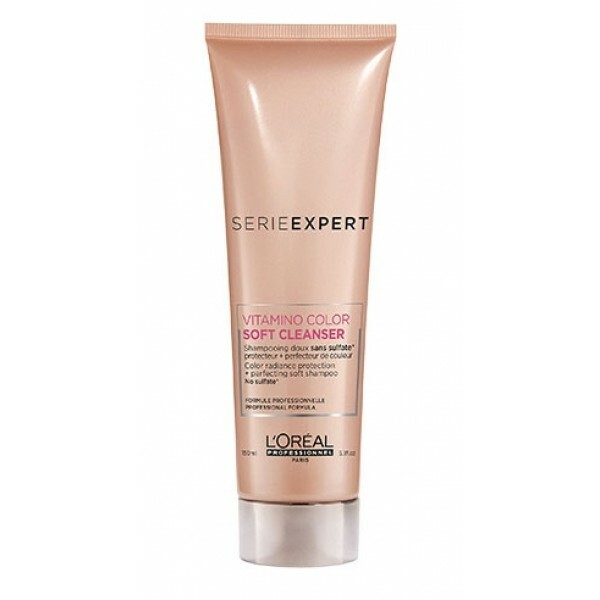 The Vitamino Color range helps provide colour radiance protection for coloured hair. 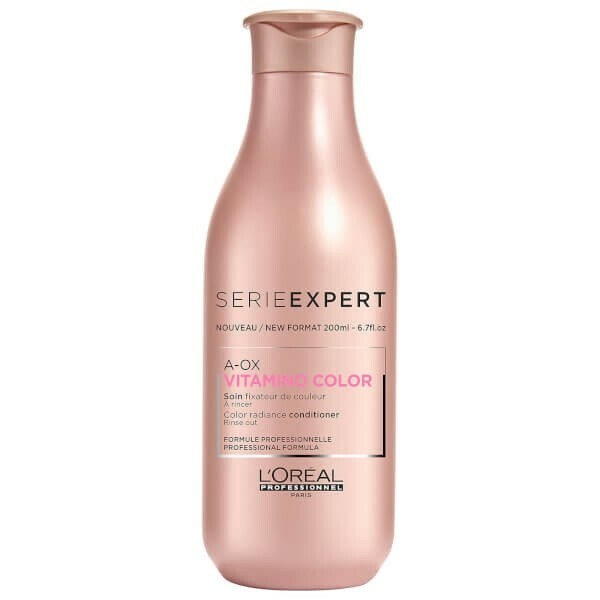 This colour-radiance protecting conditioner enriched with Incell Hydro-resist double-locking technology seals the hair fibre to help keep colour in and water out. 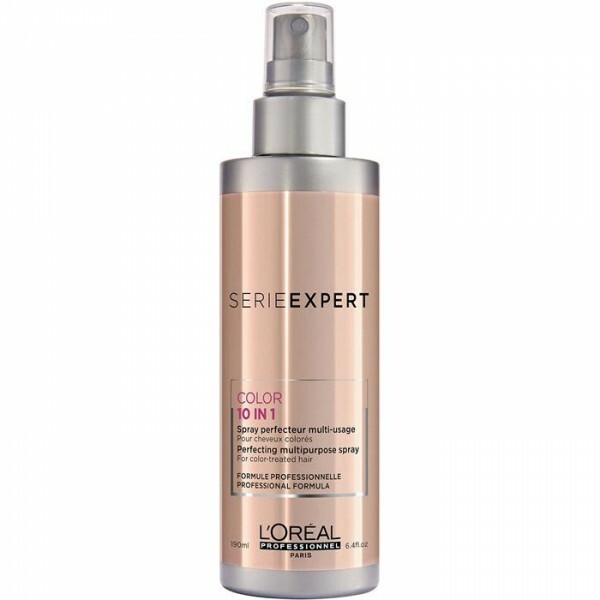 The more regularly you condition, the softer and radiant your coloured hair becomes. Distribute evenly throughout shampooed and towel-dried hair. Leave on for 2-3 minutes, then rinse thoroughly.